Hinckley factory retouches its cruiser more devastating, increasing torque and giving it a more intimidating, to strengthen its enrollable custom label with larger displacement and torque of the planet. The “Tri-Rocket” Triumph already has a decade between us, designed by John Mockett. The Milan Show 2003 marked its coming-out in Europe, but by concept and customs, the American market was a priority from the beginning. Its three-cylinder engine in longitudinal line has always been the star, giving the flagship custom range of Triumph of a unique personality. Acceleration and recoveries have always been the strong point of the Rocket. 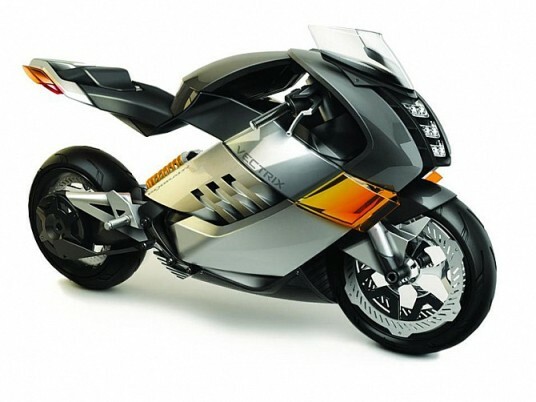 Technically it was a “stick” for the figures so far discussed the Honda Goldwing and V-Twin Harley-Davidson. 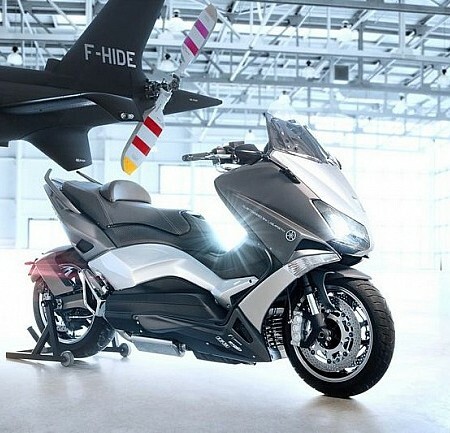 Comparisons are odious but the Rocket 2013 has 54 Nm more torque than the Goldwing at 1,250 rpm less… and with half the cylinders! 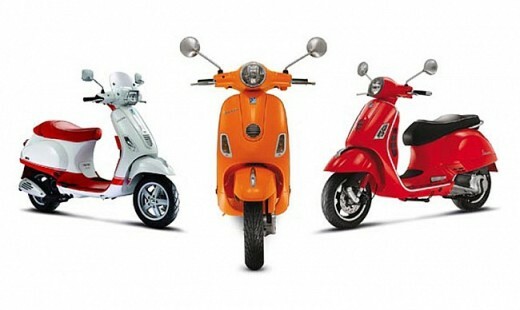 Since then, Triumph has introduced different versions that have evolved according to market trends. So, the last name Classic or touring, were common before the arrival of the Roadster in 2010. That year the Rocket III received its latest evolution, opting for sportsmanship. Three years later, the Motorcycle Hall of New York has shown the last restyling of Hinckley muscle bike, with a more aggressive aesthetic, more torque and ABS as standard as main contributions. The chassis remains unchanged, with a robust steel chassis, Kayaba inverted fork and dual rear shock. The first three marches of the overwhelming interests of 2,249 cc of pre-2013 Rocket models were not limited to electronically “scare” with 100% of the available torque. 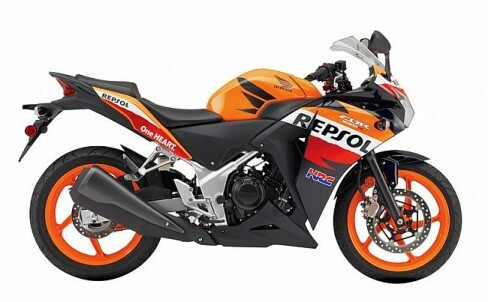 Now, they have abolished the limiters to unleash the crushing 221 Nm at only 2,750 rpm. 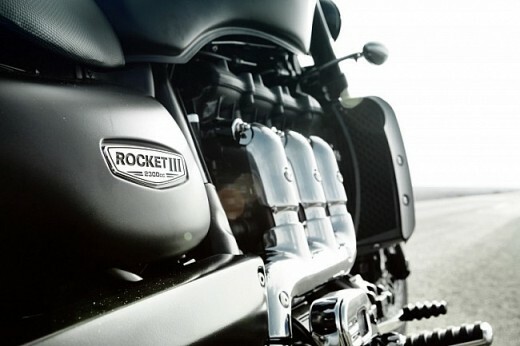 The Rocket III Roadster will be available at official Triumph dealerships in spring by €18,395. As is customary in the British brand, also have an extensive range of optional accessories.